Yesterday, Wizards of the Coast announced that the next version of D&D will begin development soon, and that the fan base will be called upon to beta test and provide feedback. To say that this is exciting news would be an understatement of great magnitude (oxymoron?). Most of that list Wizards probably doesn't care about... what matters most is that 3.5 is on top and 4E is on the bottom. I don't know what it was about 4th edition that killed the mood for me. It wasn't the emphasis on combat (because I like combat). It wasn't the World of Warcraft similarities (because I haven't really played WoW). It wasn't how poorly implemented skill challenges were (because I rarely used them). 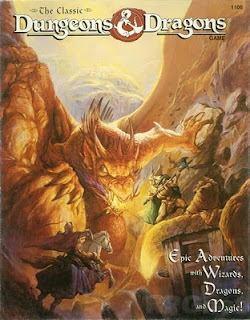 I loved the idea of 4E, the theory behind much of what was created, and especially the ease with which DMs can craft adventures on the fly (although it was, arguably, even easier in 1e/2e). But something just wasn't right. I still can't put my finger on it. All I know is that when 4E was released in 2008, it took from June until the end of November for my group to get bored with 4E and switch to other games. We just moved on, and we've gotten in a lot of Rifts, D20 Modern, Magic: The Gathering, and Warhammer 40K... but we haven't had more than a single-session one-shot with 4E since. 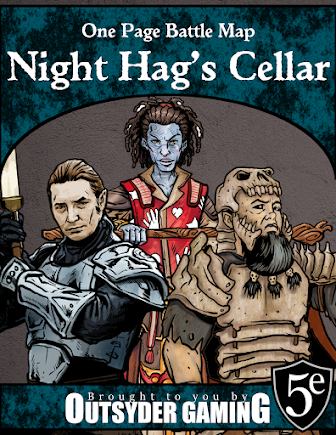 The idea of a 5th edition makes me excited about D&D again. I remember how much I loved Tome of Battle, and how excited I was to read on EN World that it was a testing ground for mechanics that we would see updated versions of in 4E. I just signed up to be informed of the playtesting opportunities. I hope WotC will consider my little gaming group a worthy enough crew to do some testing and provide feedback. Here's hoping we see a version of D&D that is at least loosely compatible with D&D 3.5 that uses Tome of Battle as inspiration. And here's hoping they bring my crew and me along for the ride!